Atelier Donato is a Los Angeles based womenswear label that specializes in bespoke eveningwear and exclusivity for up-cycled limited pieces; focusing on the modern eccentric woman. We strive on innovation and craftsmanship, while being environmentally conscious when creating our pieces. Each design is simply a work of art that cannot be recreated with the same medium of materials. Our bespoke experience is a conversation between the client and the designers. The experience is personal and special to every client. We start from an initial idea, original concept sketches and development stages to satisfy our client’s needs and desires. Each design is tailored from trained and technically skilled hands that focus on traditional craftsmanship while fusing luxury, up-cycled and vintage textiles. Each design is simply a work of art that cannot be recreated with the same medium of materials making the design unique to every client. Randi Donato and Ralph Prado, co-designers for Atelier Donato established a brand that creates modern and unique eveningwear that exemplifies a pret-a-couture collection. Having both met in design school and trained industry experiences; Randi and Ralph focus on technicality and quality. Randi’s eye for design is more on the art, couture and its techniques. Her eveningwear creations are infused with modern lines, artisanal techniques and refreshing silhouettes that embraces the femininity of a woman. While Ralph’s aesthetics emphasizes more on a street-style perspective. He appreciates architectural silhouettes, versatility on garments and injecting codes of ready-to-wear like pieces. 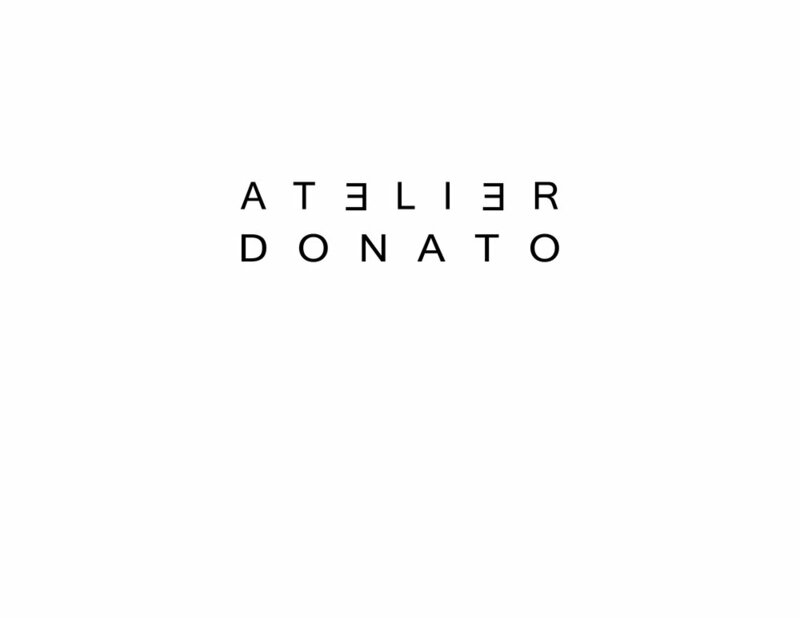 With both their aesthetics combined, it’s a coalesced of modern sensibility infused with innovation and femininity which are the timeless Atelier Donato aesthetic.